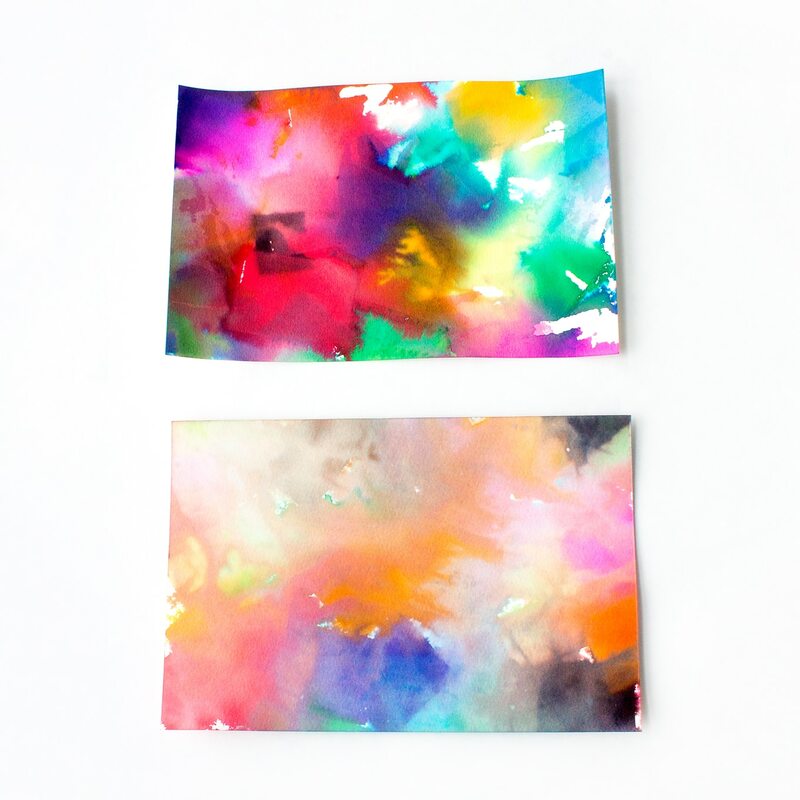 By Melissa Lennig on January 4, 2015 1 Comment. This content contains affiliate links. As an Amazon Associate I earn from qualifying purchases. 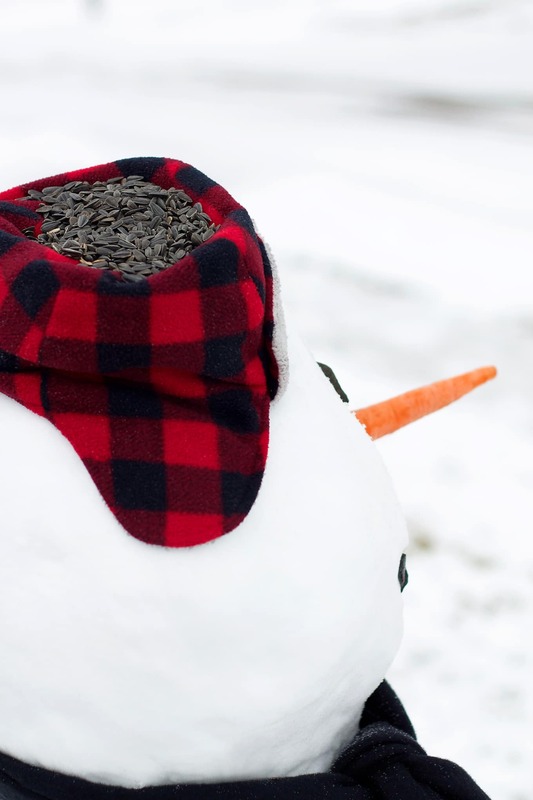 Inside: Kids of all ages will enjoy building an adorable snowman bird feeder with fresh snow, sunflower seeds, nuts, and fruit. At last, we have snow! White, fluffy, cold, beautiful snow. My children are beyond thrilled—it finally feels like winter. Immediately after breakfast, they pulled their winter gear over their jammies and went outdoors to play. Much to our delight, it was absolutely perfect packing snow! My youngest son turned to his brother and smiled mischievously like Princess Ana, “Do you wanna build a snowman?” We all laughed and got to rolling. I rolled the base, my oldest rolled the middle, and my youngest rolled the head. Then, my boys had an even better idea! 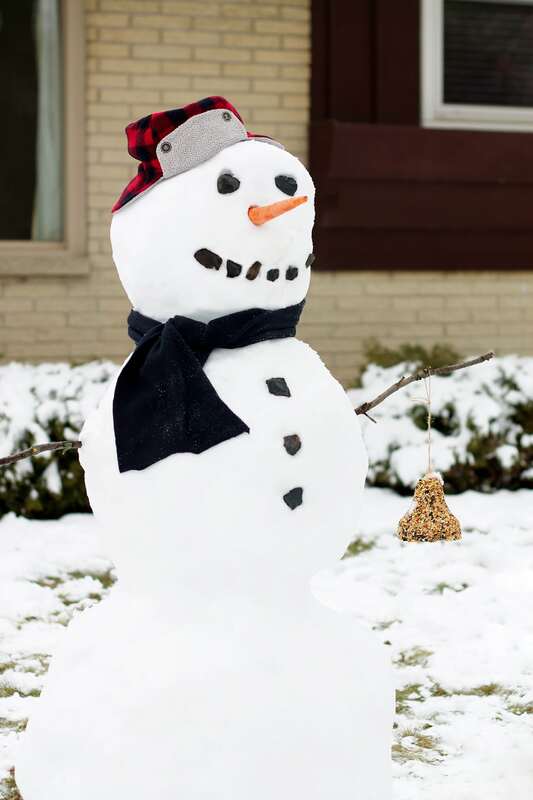 Inspired by the book Stranger in the Woods by Carl R. Sams, they decided to make it a Snowman Bird Feeder. 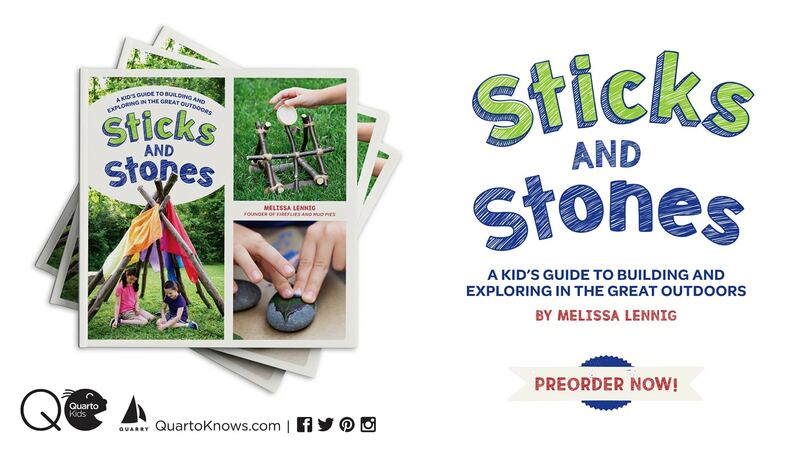 Have you read Stranger in the Woods? In this beautiful photographic story, animals are delighted by a mysterious stranger decorated with seeds, nuts, berries, and carrots. 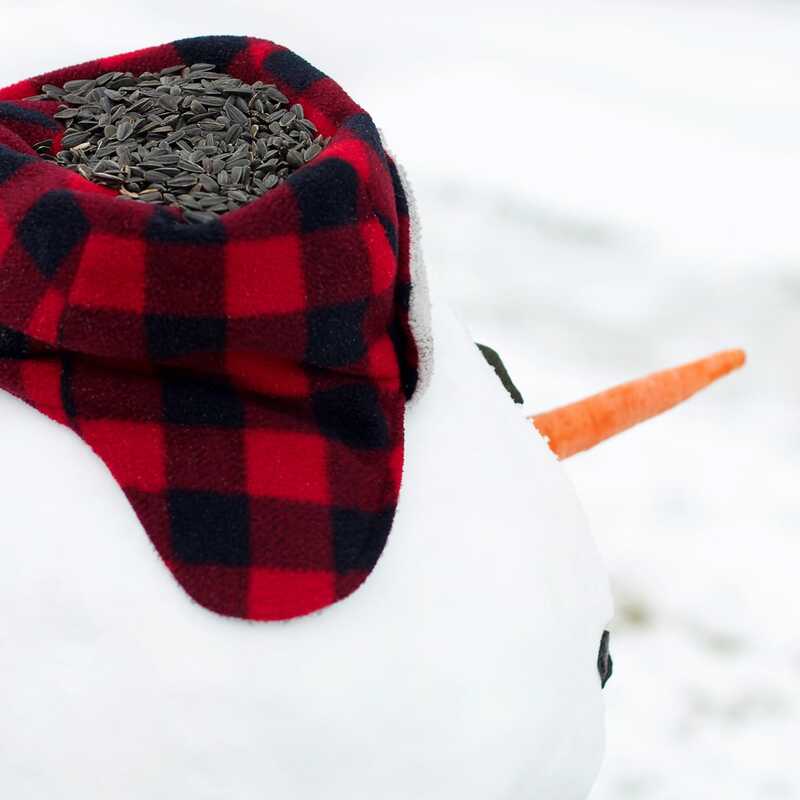 After building our snowman, we filled his hat with black oil sunflower seeds. Of course, he has a carrot nose and a bird seed bell hangs from his left arm. We scattered sunflower seeds, nuts, and raisins around his base. Isn’t he adorable? The Black-capped Chickadees appreciate him too! Click the images below to view more fun winter activities for kids.